Created in 2005, Les Jardins SOTHYS were designed to enhance the value of the plant world, which inspires and provides a source for the creation of cosmetic products. Nurtured by these roots, the SOTHYS Group draws its energy and creativity from the study and behaviour of plants on this Limousin plot. A specialised unit explores the innovative possibilities it offers, and uses nature’s gifts to create cosmetic active ingredients from this biotope. As a small family business, we treasure the wealth of our roots, so that we can offer them to our customers throughout the world. Our success in the world of cosmetics is based on loyalty to our values. 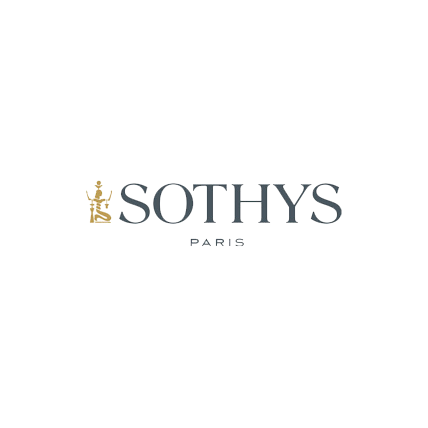 SOTHYS is a family business and has inherited a long tradition of quality and excellence. It places particular importance on human values and French production. A historic presence, especially in the world’s most prestigious hotels, spas and institutes. Advanced research is the foundation for the Group’s scientific innovations. The manufacture of SOTHYS products is subject to the most stringent quality requirements in the cosmetics industry. Sothys: a universe of elegant, effective and sensuous treatments. Sothys is a highly specialised brand that from its creation in 1946, quickly developed an exceptional reputation thanks to its strong commitment to research and innovation. Today the brand is a recognised expert in cutting-edge beauty treatments. BERNARD CASSIERE asserts its strong character and personality through a beauty universe that is constantly at the forefront of fashions and trends. 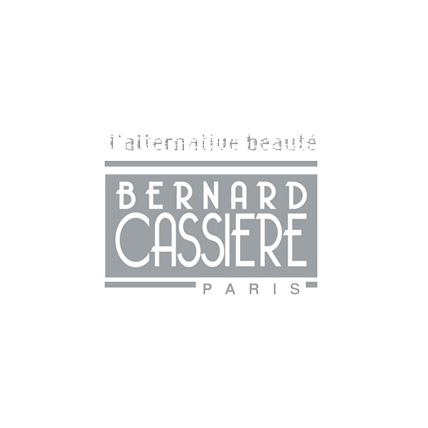 Containing mainly plant-based active ingredients, the Bernard CASSIERE range is delectable and sensual, procuring unique well-being for the skin and body. Bold, funny, and sensual, it is definitely one-of-a-kind in the world of cosmetics! 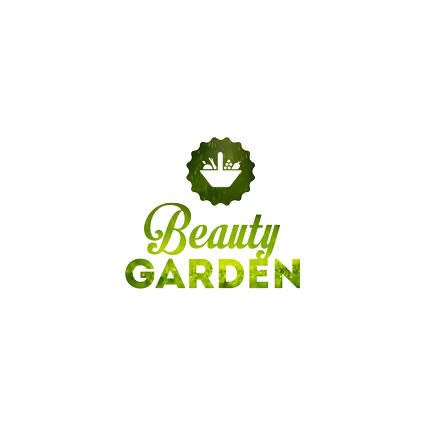 BEAUTY GARDEN, the organic brand by Les Jardins SOTHYS! Since 2014, our herbalist has been producing organic herbal teas in the large flower meadow, and growing organic cosmetics in the vegetable garden. The plants and vegetables used in the range are grown, nurtured, and harvested in our vegetable garden, which is located in Auriac, Corrèze. With nature as its guide, the brand also commits to eco-design, using wooden ecological packaging that is made in France. From the search for new active ingredients to the design, production and storage of our products, there are 17 professional sectors and more than 100 trades that contribute to the quality of our products.